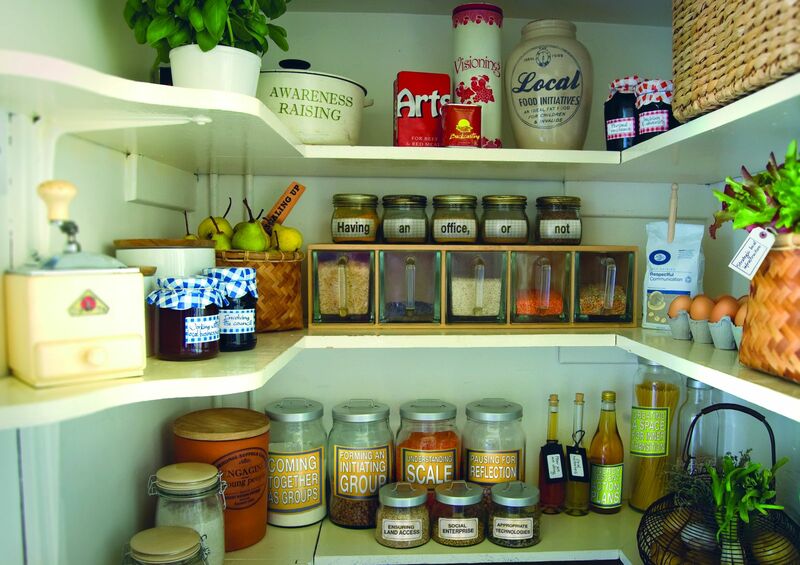 Showing results 11 - 15 of 105 for the category: Permaculture. Sometimes the simplest ideas carry with them, when thought through, such a powerful taste of how the future could be that they are quite irresistible. One such idea has led me to spend the last couple of days immersed in trying to find out as much as I could about it, and it has been time well spent, which I want to share with you here. The idea came in a post on the City Farmers website, entitled ‘Brixton Beer’. 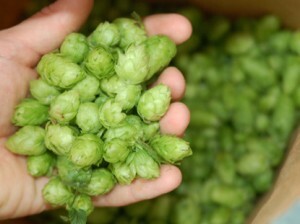 The idea is a simple one: rather than breweries in London buying their hops from wherever they can source them (sometimes as far afield as New Zealand), people across London grow hops in their back gardens, on their patios and balconies, allotments and community gardens, which are then used by local brewers. In 1968, according to Immigration Department papers found on a rubbish dump near London 18 years later, Captain Beefheart and his Magic Band arrived at Heathrow Airport. Their inept manager had booked them a series of gigs in the UK, but had overlooked to arrange work visas. As a deeply eccentric, highly individual group who had previously only played the West Coast of the US, to say they stood out like a sore thumb in drab, late 1960s England, would be an understatement. 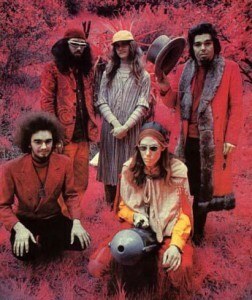 According to the Immigration Department papers, “the group arrived together and presented a very strange appearance, being attired in clothing ranging from ‘jeans’ to purple trousers with shirts of various hues, and wearing headgear varying from conical witches hats to a brilliant yellow safety helmet of the type worn by construction workers…. On Monday I did the second webinar for Transition US, looking at the ‘ingredients’ of Transition, and answering lots of questions about Transition sent in by people from across the US. You can now listen to it in full here. I started out by telling people that it was, in a way, an illustrated talk, in that I had uploaded a picture online they could look at, taken from the forthcoming ‘The Transition Companion’ (which you can pre-order now). Beautifully created by Marina Vons-Gupta, it communicates the idea of embarking on Transition being like opening the larder door and picking the ingredients for creating what you have decided to create. Anyway, thanks to everyone who made it possible, and enjoy the recording. The first Transition Training in Turkey! 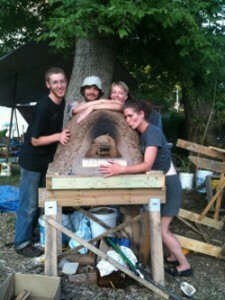 Here is a great piece by Lisa Munniksma from urbanfarmonline.com. Transition training participants expressed interest in living in more natural and less oil-dependent communities. This week, Turkey joined the growing list of countries with communities signing up to become part of the Transition movement.Transition trainer Gerri Smyth came from Gilford, England, to lead the 21 participants from western Turkey, France, Germany, Luxembourg and the United States through a two-day seminar on how communities can respond to climate change by moving away from fossil fuels and building stronger, more resilient communities.